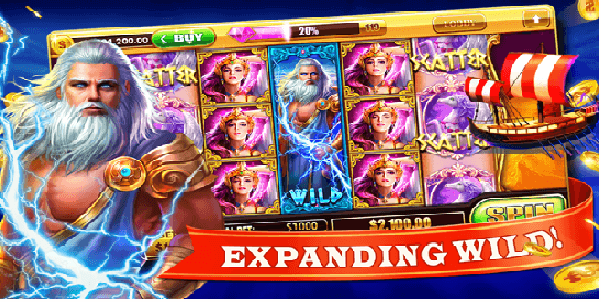 Slots Free – Wild Win Casino App developed by Grande Games is a popular app for Android mobile phones. 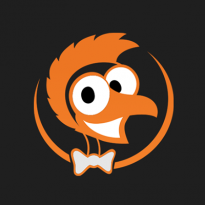 The app has a solid rating of 4.6 stars in the Google Play Store and has been installed over 1 million times. This game supports Android 2.3 and up, making it a great choice for those who have an older version of the operating system. 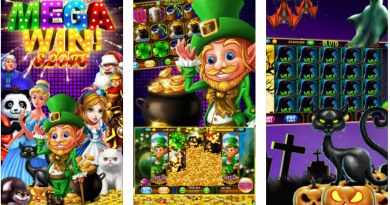 This app boasts a wide selection of games, free coins, and bonuses. 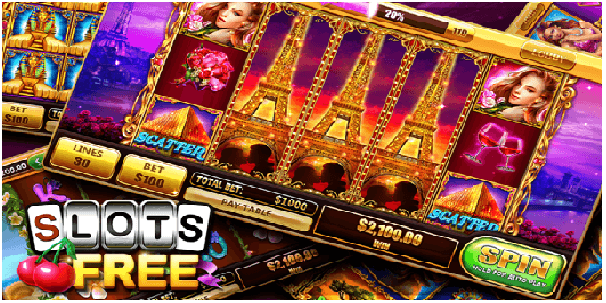 You can play some of the hottest casinos pokies games and enjoy. 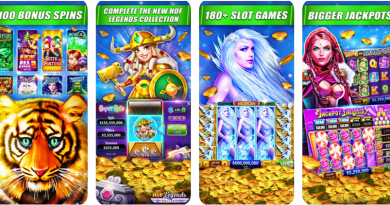 You have amazing collection of pokies games. 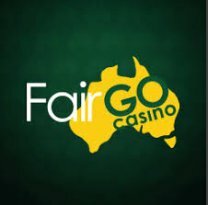 There are more than 60 of the pokies games to play with this app. 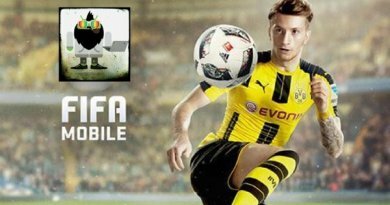 New games are added every week for you to enjoy and never to be short of any game choice. 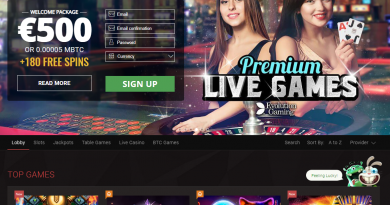 All these pokies have Jackpot, Wilds, Free Spins and Bonus games, just like pokies machines in Las Vegas. 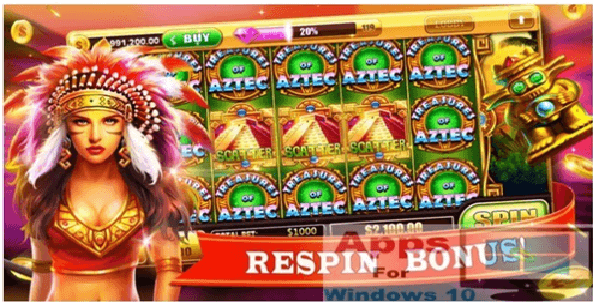 Some of the pokies games that you can enjoy are Treasures of Aztec, Greece Gods, Wild 777, Ninja and Geisha and lots more to play and enjoy. As soon you download this app on your Android you will get $1000000 bonus coins. 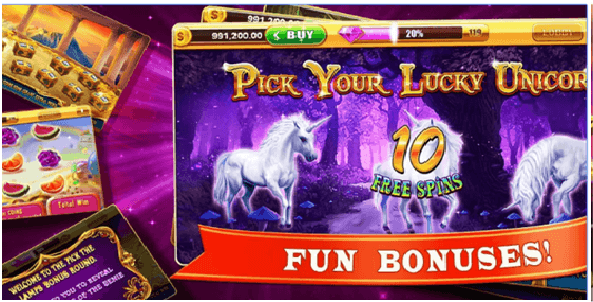 There are also other bonus rewards that you can claim while playing pokies as all the games come with great payouts and as you go higher the level the more prizes you win. You will find free spin rounds where your wins are multiplied, Stacked wild and the expand wilds that offer you great rewards. There are in app purchases within the app so that you can buy more coins. Remember this game app is for fun and no real money is involved to play. 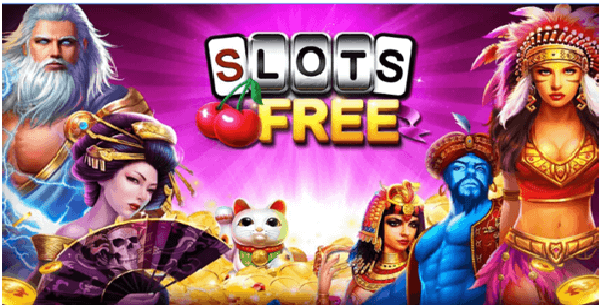 Slots Free- Wild Win Casino App is very easy to play. All you have to do is download the app from the Google Play Store and have it on your Android mobile. The app is compatible with Samsung Galaxy Series, HTC or any android operating system mobile device or tablet. This app is for entertainment purposes only. That means no real money can be won in this game. This game uses virtual units called “Credits” that are coins. You can purchase additional credit which come in various buying range. Remember these credits bought or won cannot be exchanged in to real money or for cash out.